LOVELY to be built New Construction by Whitehall Building & Co. on ESTATE size lots in northern Upper Marlboro - just 12 min. from Bowie Town Center & 20 min. from Waugh Chapel! $10k towards options with use of preferred lender/title. Easy commute to DC! Other lots/packages available. Builder will customize! Featured model is the LINCOLN model which offers single level living with the option of a finished bonus room upstairs plus a full unfinished basement! Floor plans show optional features. Pics are samples of builder's work (not actual home). List price is Base price not including optional features or applicable lot premiums. HOA is subject to change, budget is being reviewed. 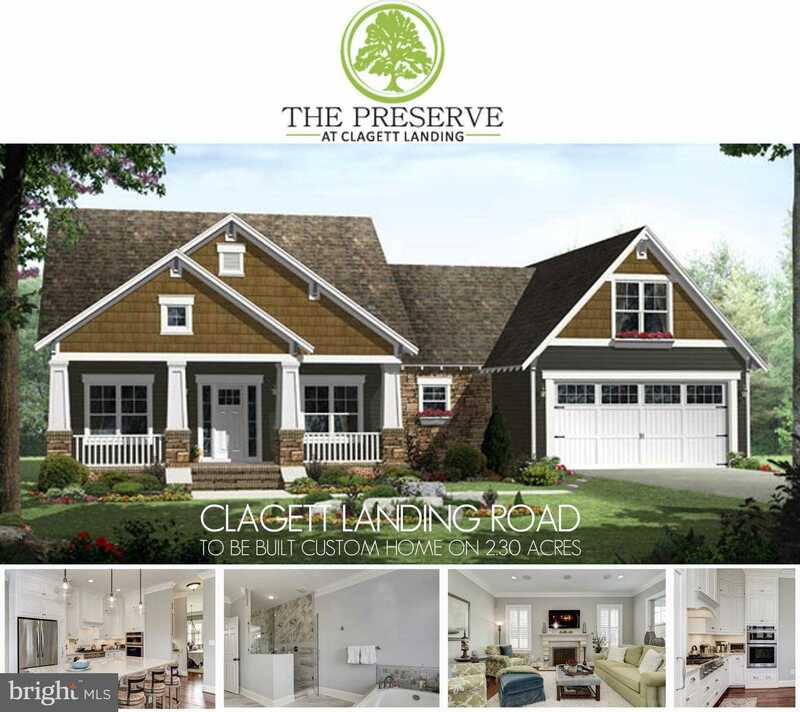 Please, send me more information on this property: MLS# MDPG191268 – $639,900 – 17111 Clagett Landing Road, Upper Marlboro, MD 20774.